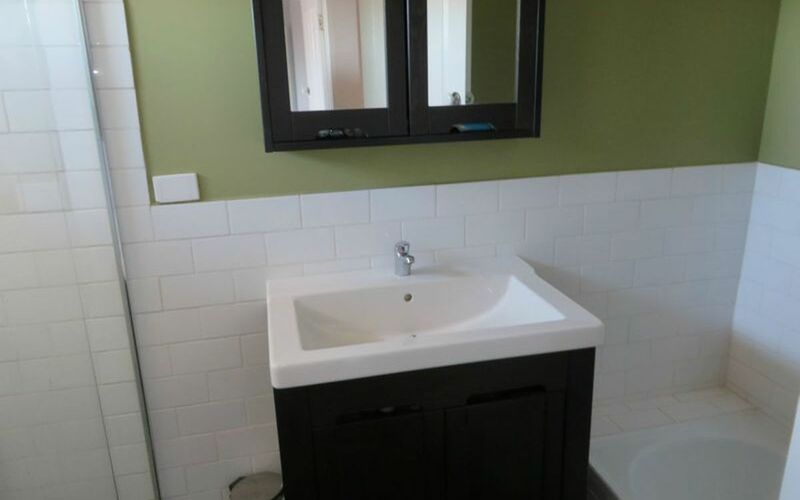 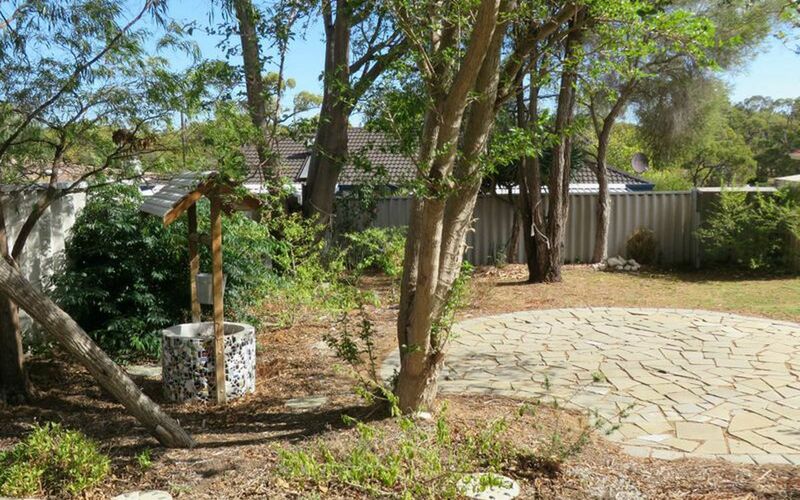 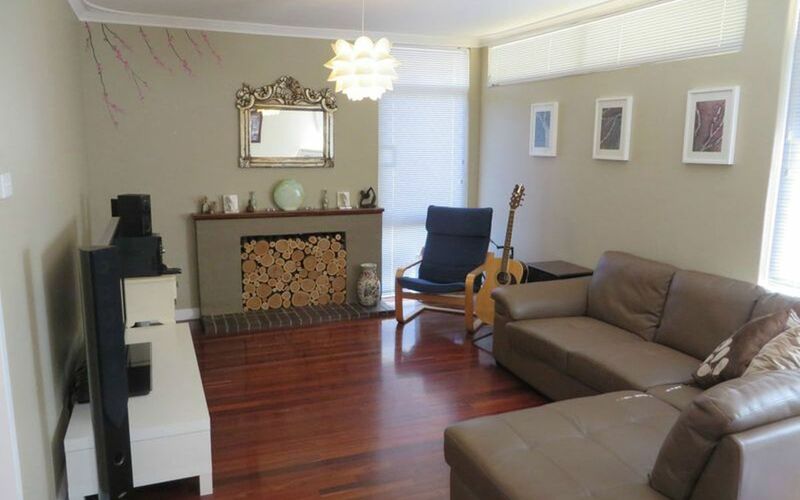 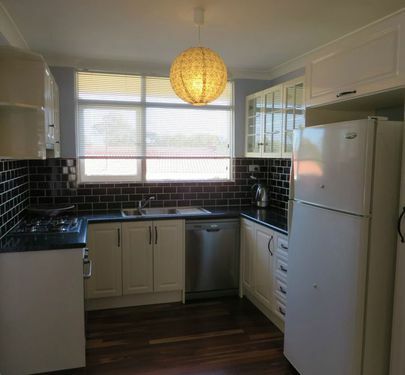 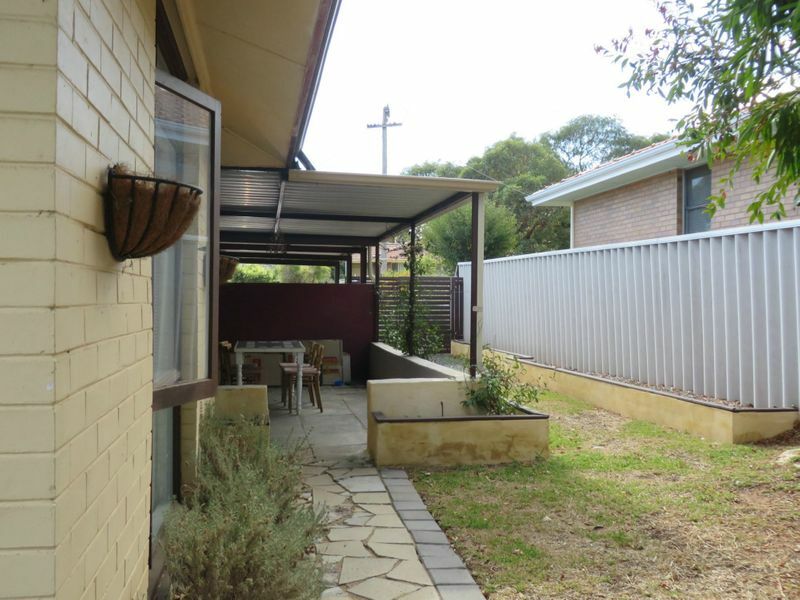 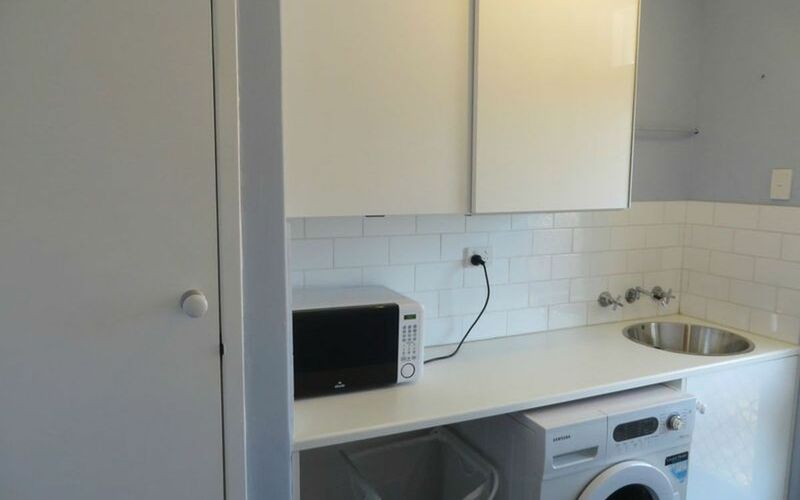 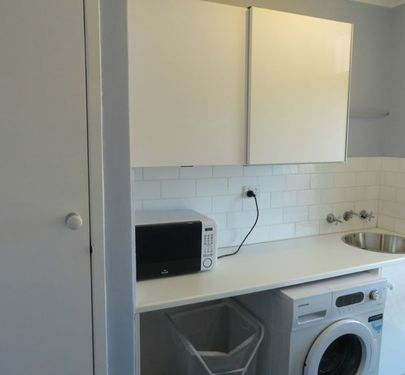 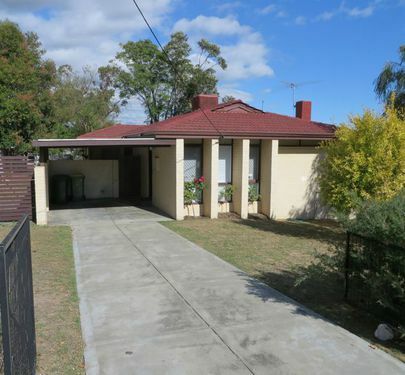 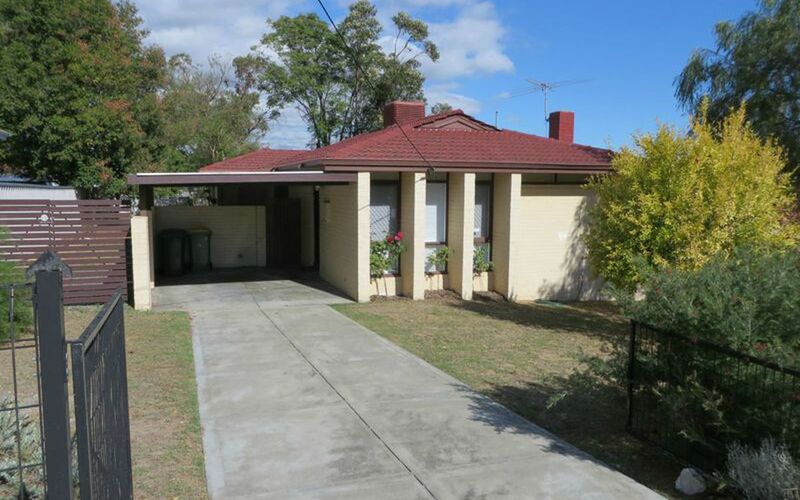 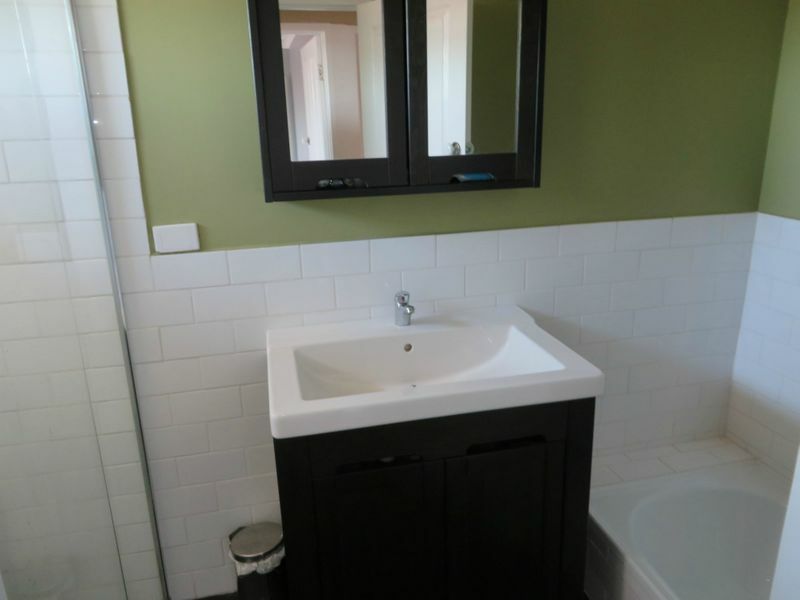 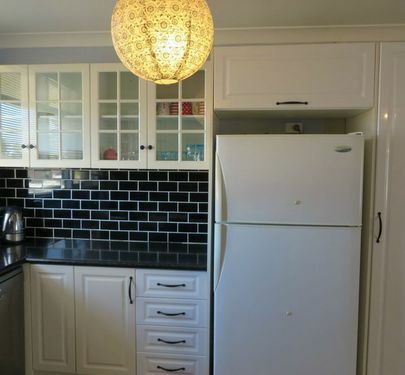 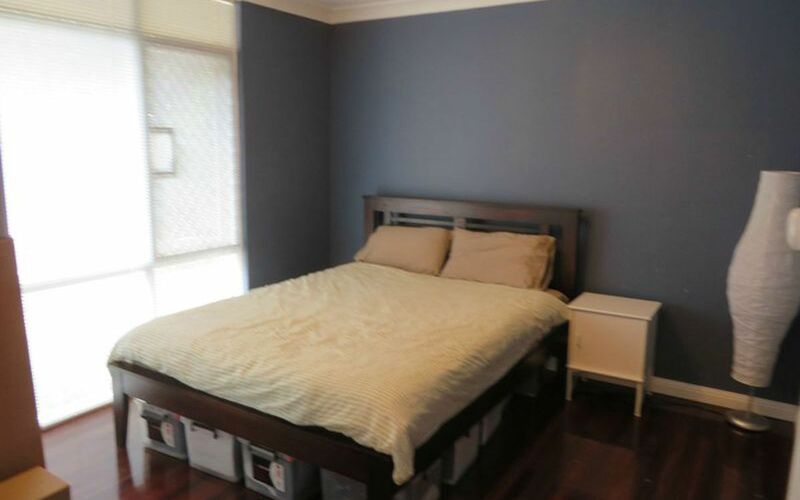 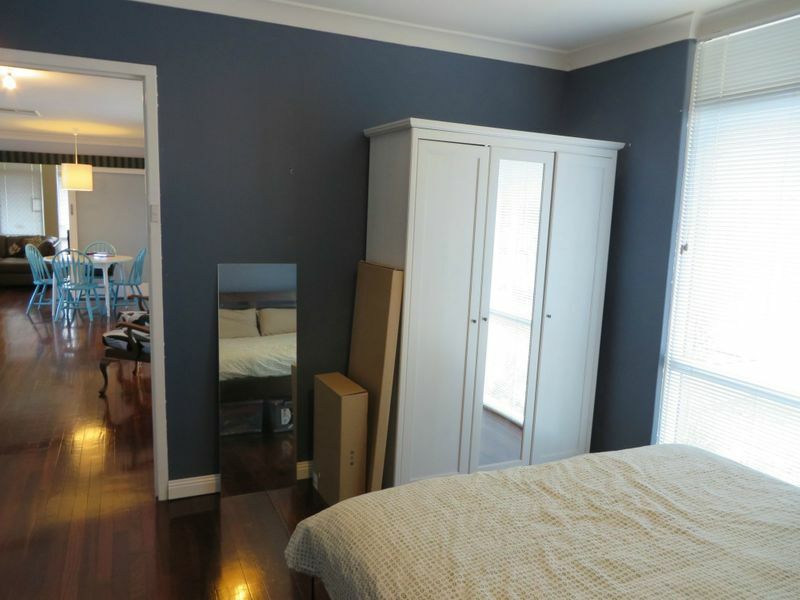 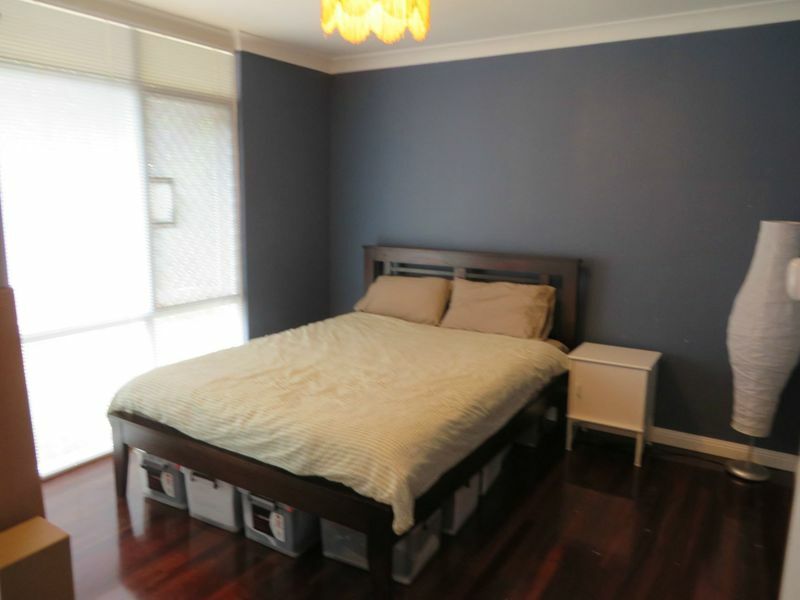 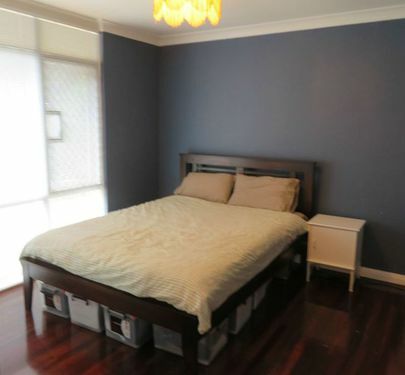 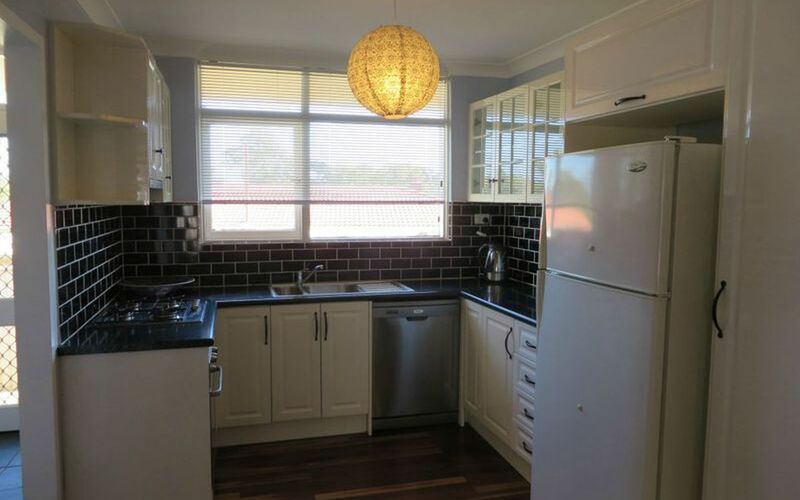 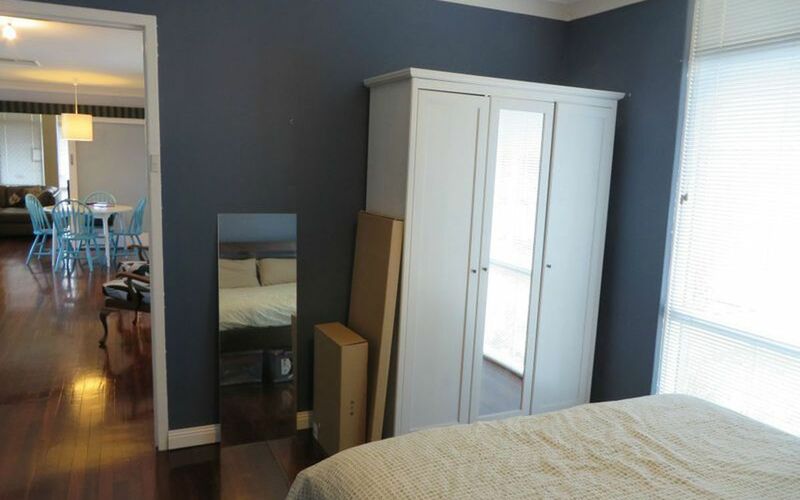 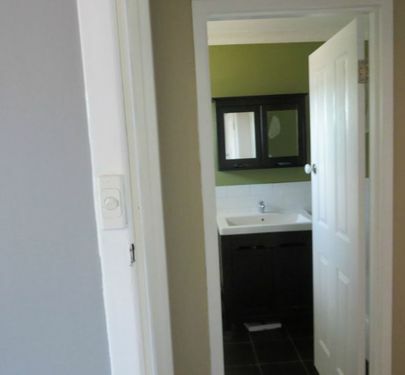 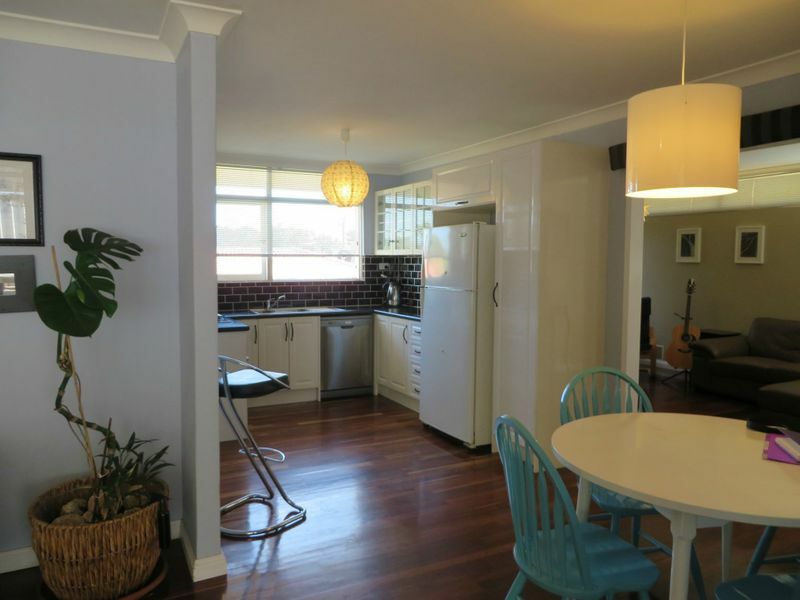 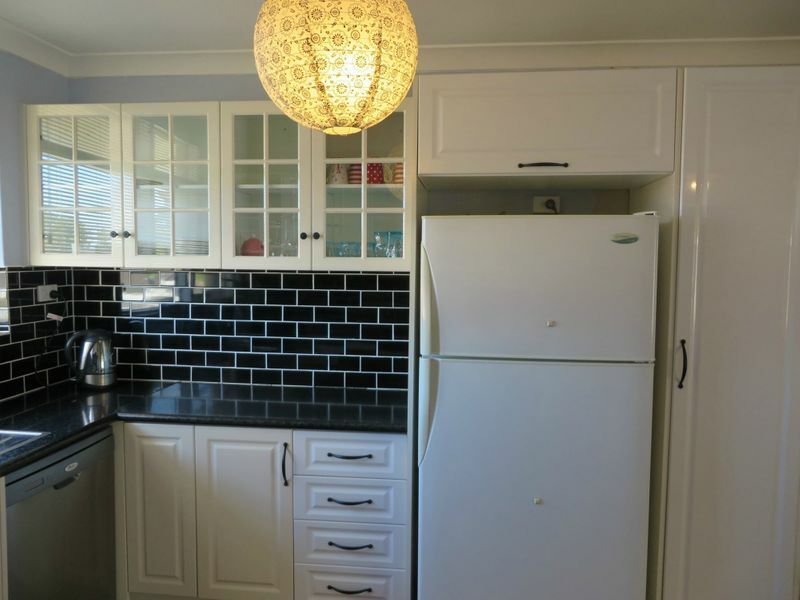 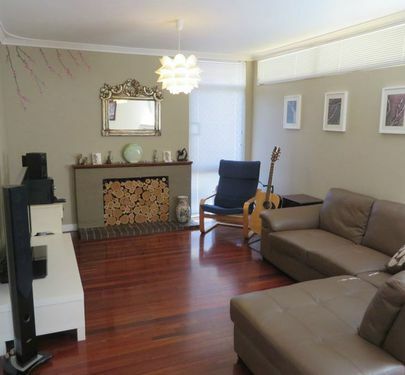 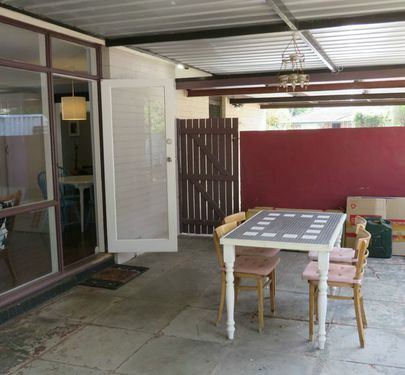 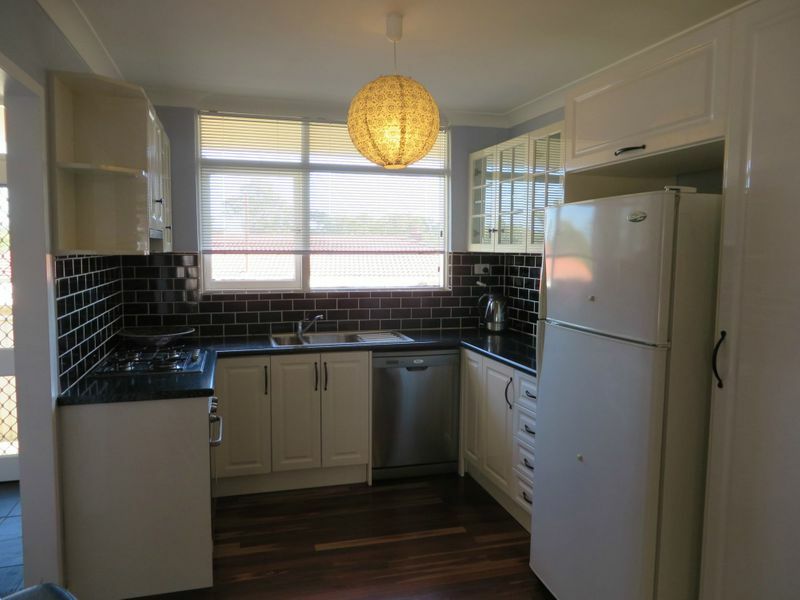 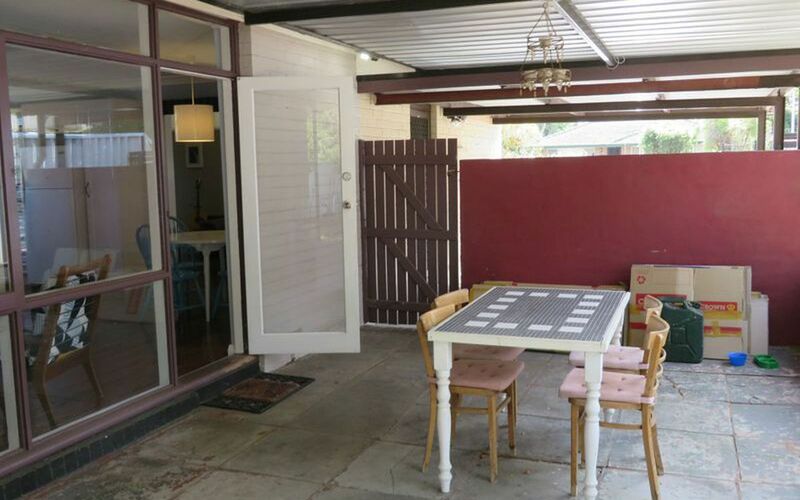 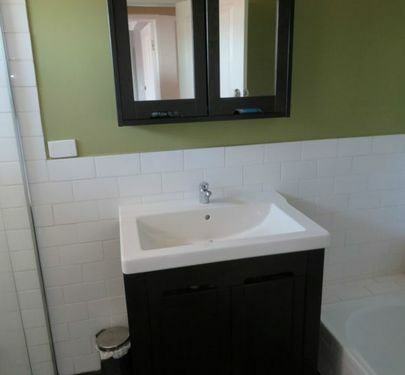 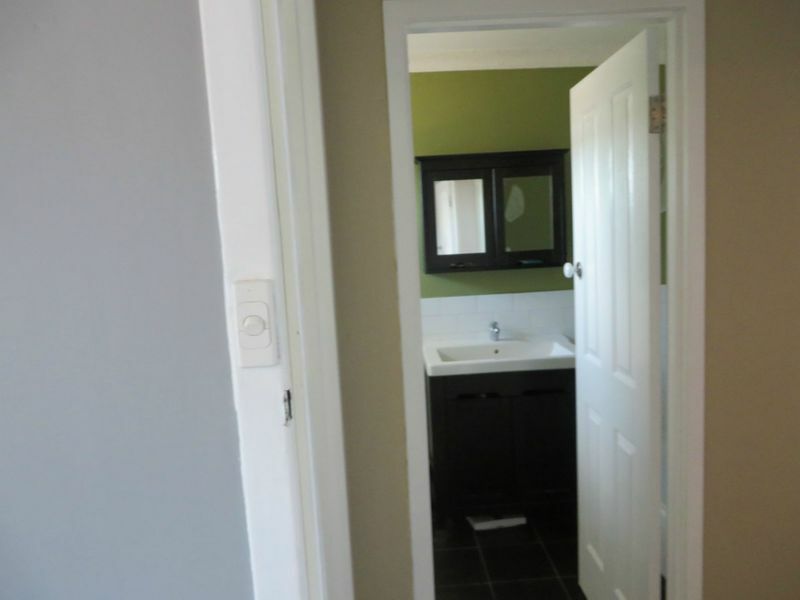 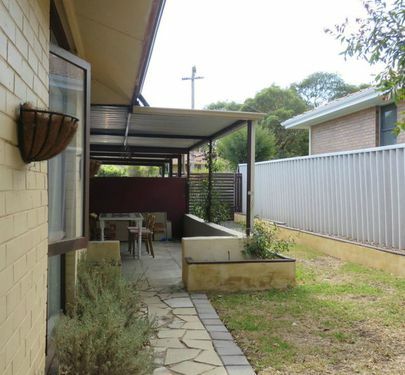 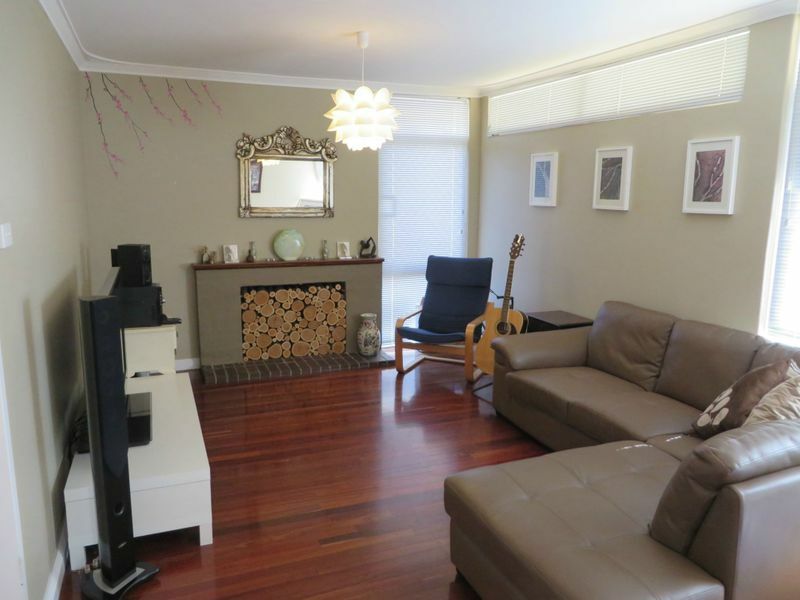 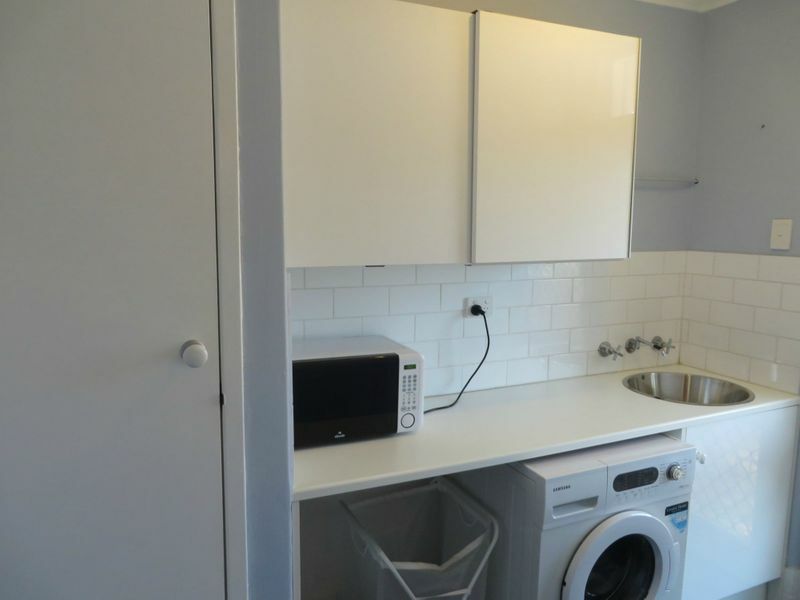 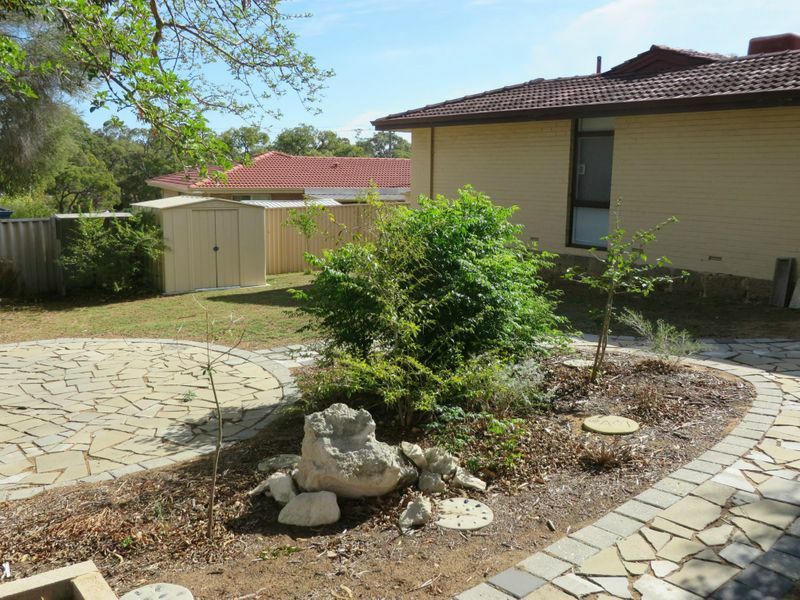 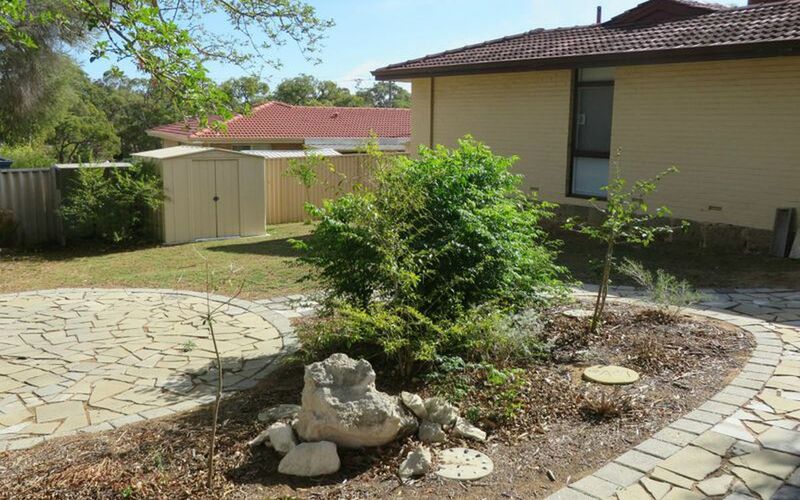 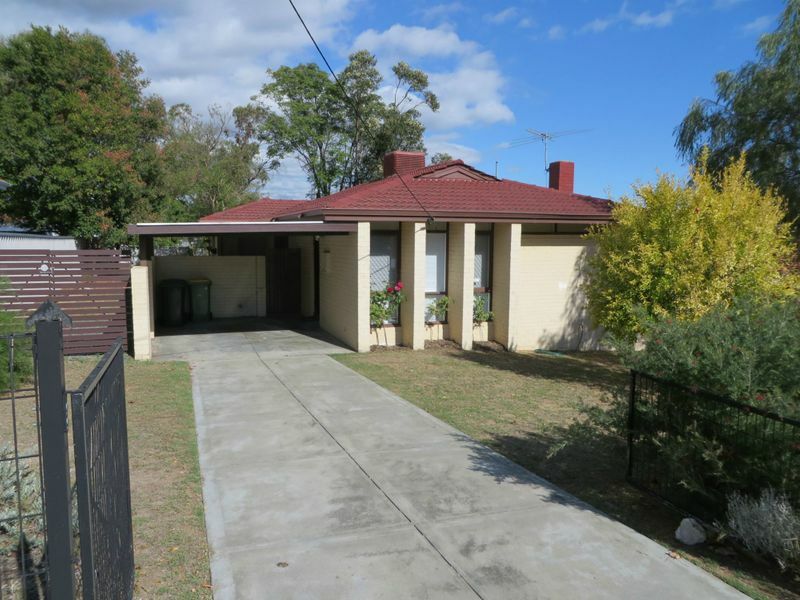 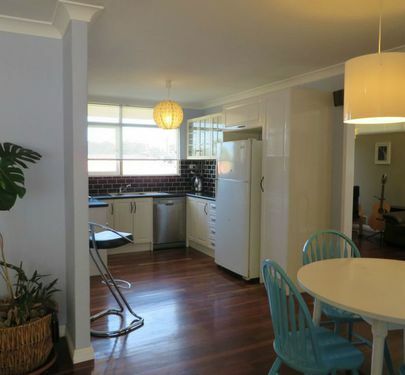 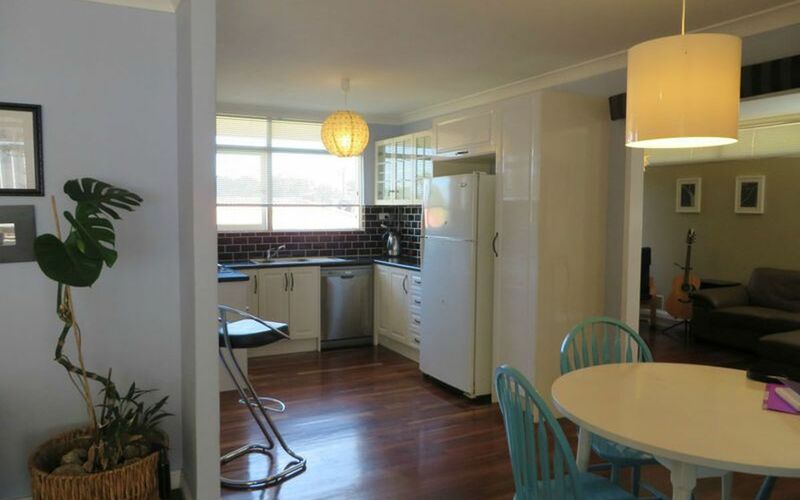 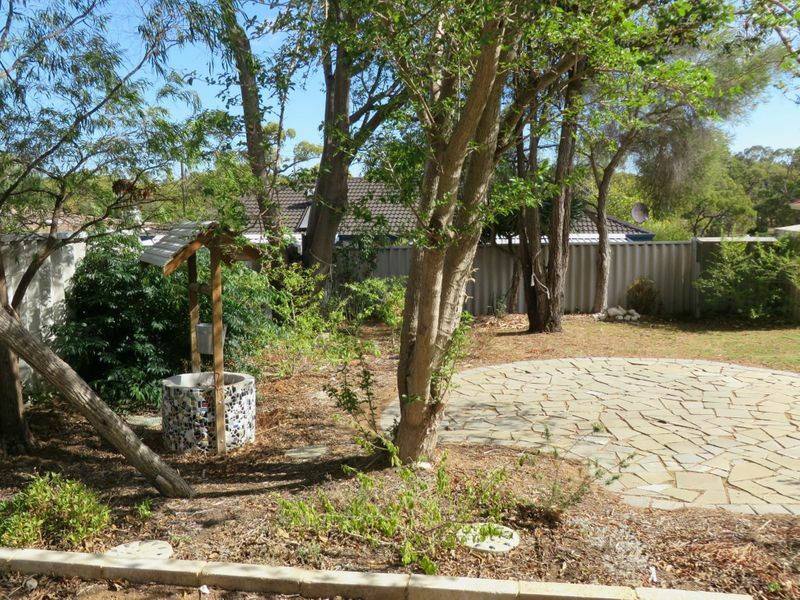 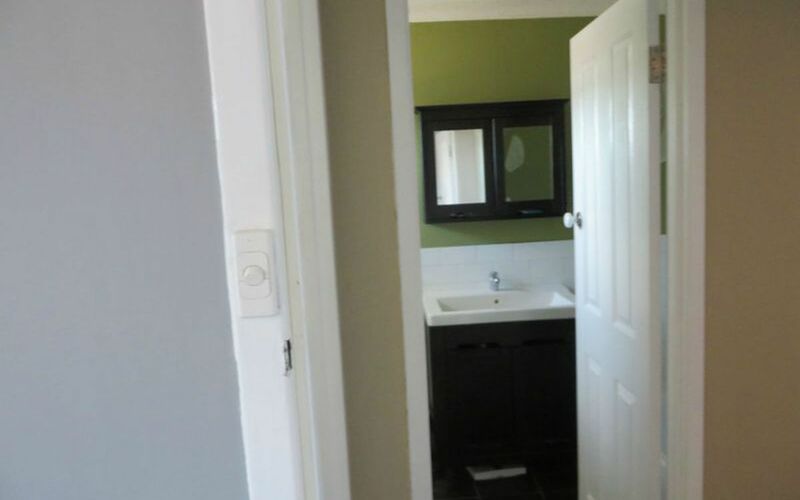 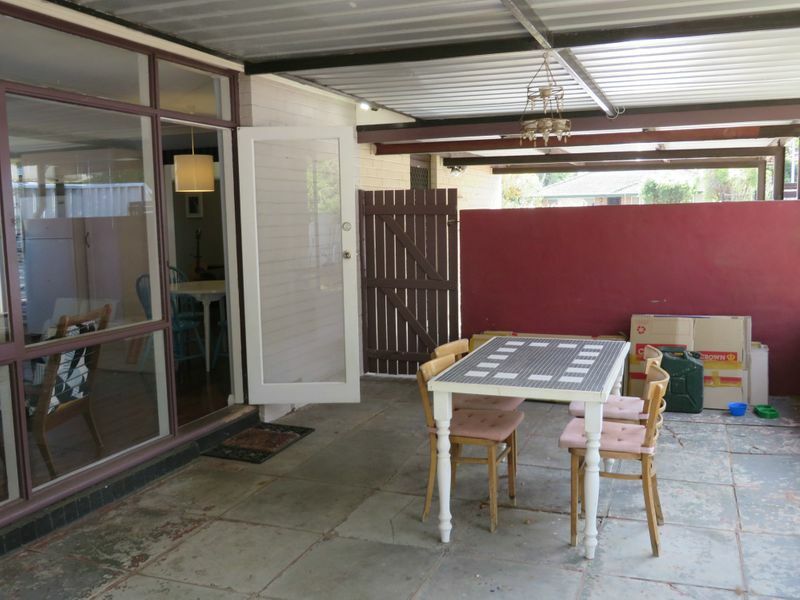 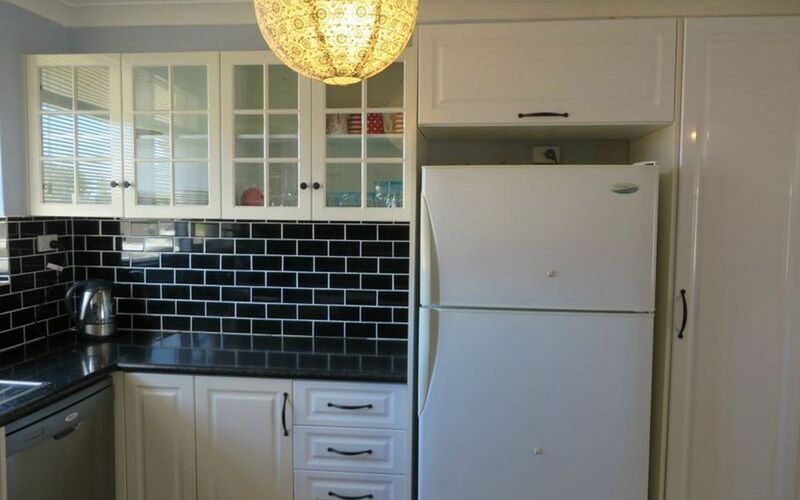 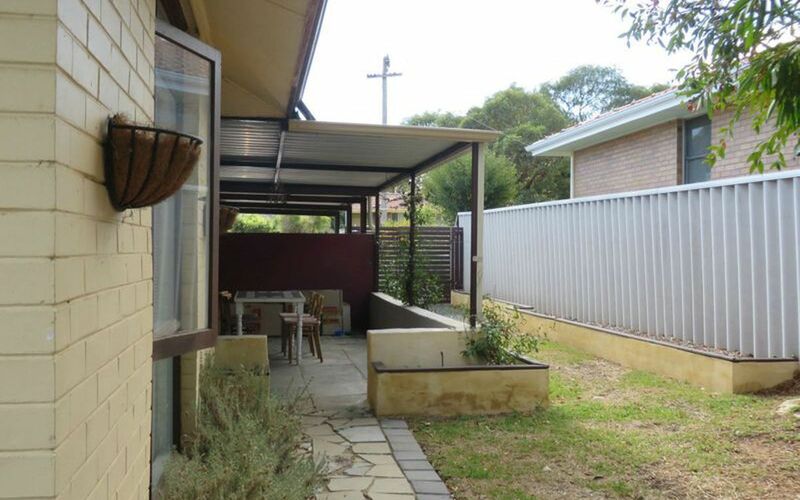 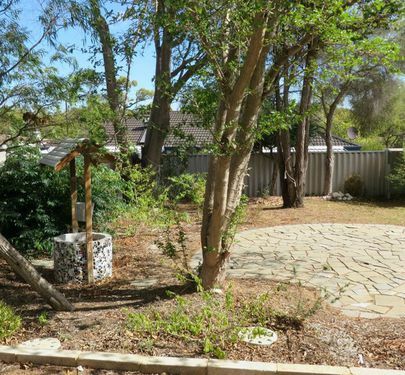 This property is ideally located close to local parks, schools and transport. 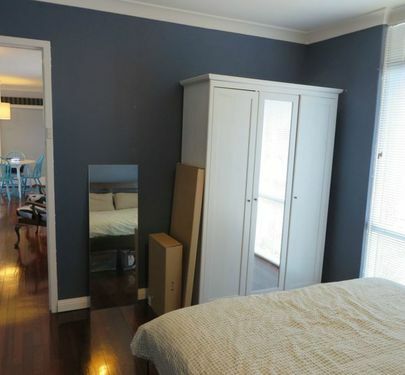 Offering long term lease and pets considered. 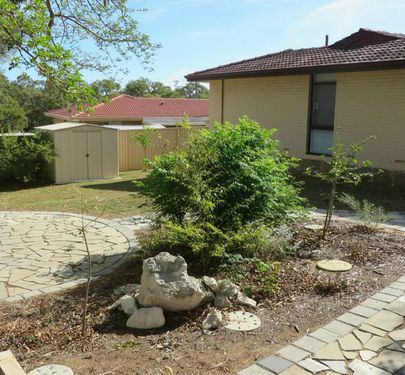 This property should definitely be on your list.